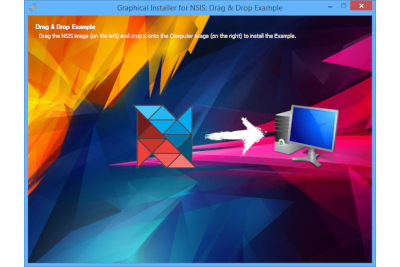 Professional extension for NSIS (Nullsoft Scriptable Install System) and Inno Setup which allows to change the design of whole installer. It also allows to create installers with irregular windows (parts of window can be fully transparent). Starting at 17.95 € (Personal use) Prices List. 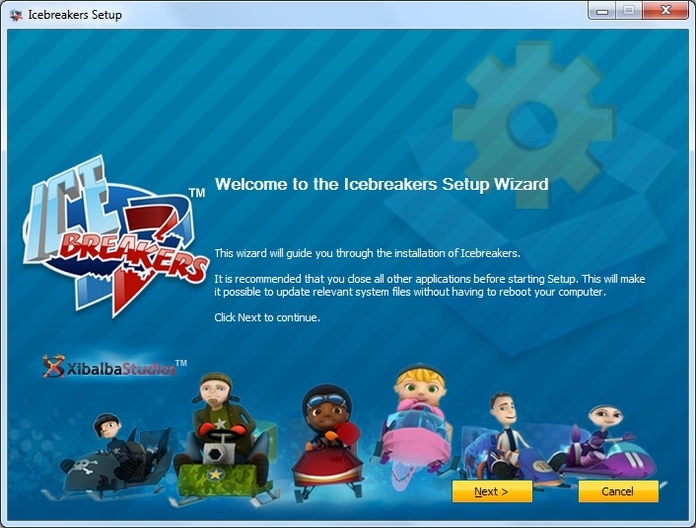 Offers fully customizable installer interface! 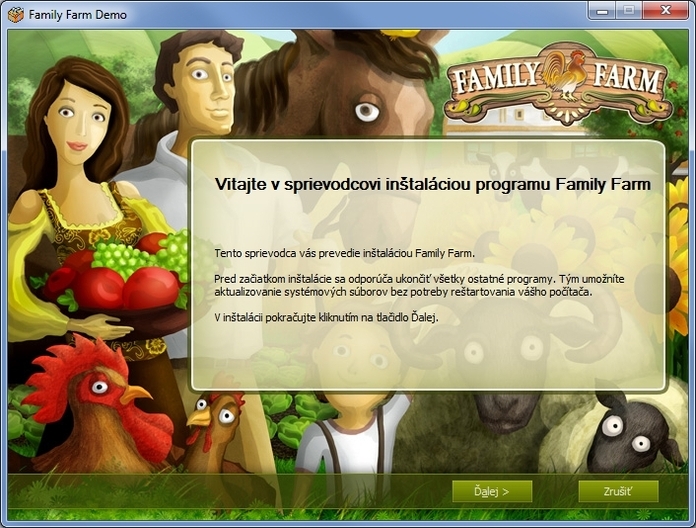 It is possible to change design of whole installer: Custom picture for installer background, icons, buttons, scroll bars. Check these video tutorials to see how to use it in 5 minutes! Start for Free with no limitations! Feel free to contact us for more details in chat below. 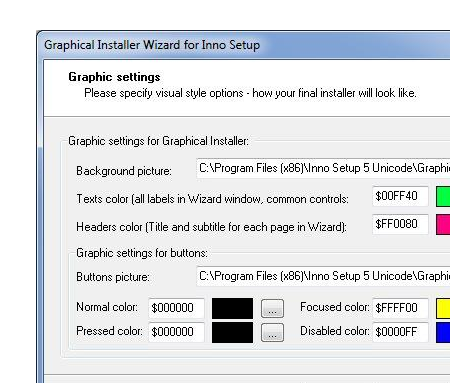 Fully customizable installer interface Part of window can be fully transparent - you are no more tied to rectangular shape! Creating installers with irregular windows Part of window can be fully transparent - you are no more tied to rectangular shape! Easy to be integrated into existing scripts All you need is to add references to installer's script, no hard-coding is necessary! Templates and examples for instant start We provide many templates and examples, so your installer can be finished in few minutes! 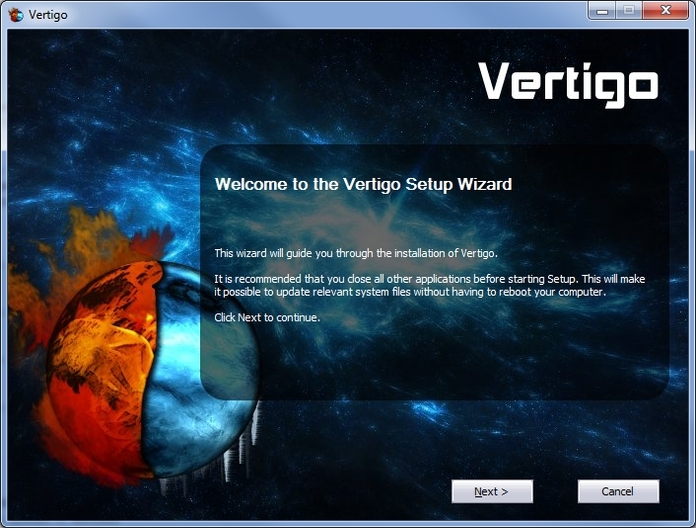 Graphical Installer Wizard for creating new and converting existing scripts Plug-in for many IDES (HM NIS Edit, Eclipse, Microsoft Visual Studio, Inno Script Studio, Embarcadero RAD Studio) and standalone application for fast creating scripts with custom design. 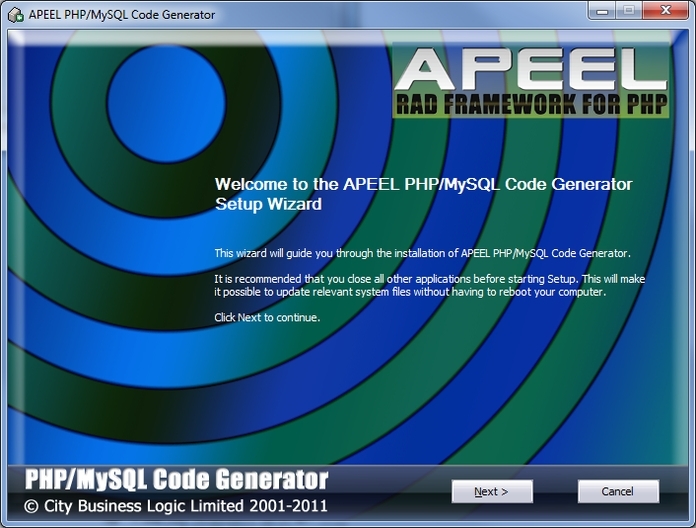 Full compatibility with other plug-ins and functions This product use the same core as traditional installers - so there is no difference in writing scripts! Custom dialogs and interfaces Thanks to its nature it is easy to add custom wizard pages and controls to them (text boxes, check boxes, labels, ...). Support for multiple languages (also Unicode languages) Fully multilingual support (including RTL languages) in one installer. Simple switching between 'skinned' and 'classic' design of installer Modify only single line of script to completely change the design of your installer from regular to custom design! Visit Features to see a list with all features and detailed screenshots or FAQ section for most common questions. Download Free Trial or see Changelog for most recent changes. Do you use Microsoft Visual Studio? Try our product Visual & Installer: Extension for creating NSIS and Inno Setup installers directly from Visual Studio 2005 - 2019. 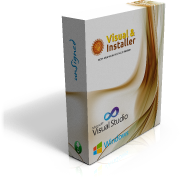 Visit www.visual-installer.com and download fully featured Trial version. Do you use Embarcadero RAD Studio (Delphi / C++ Builder)? 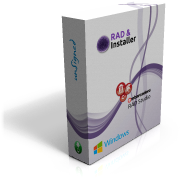 Try our product RAD & Installer: Extension for creating NSIS and Inno Setup installers directly from RAD Studio 2009 - 10.3 Rio. 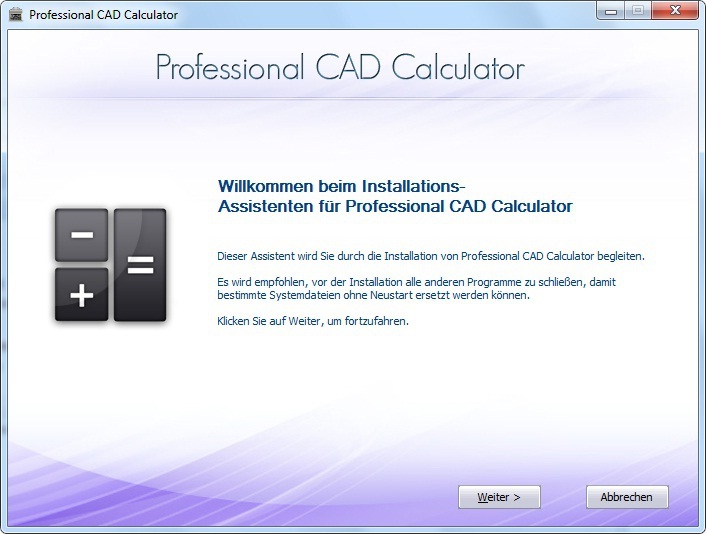 Visit www.rad-installer.com and download fully featured Trial version.